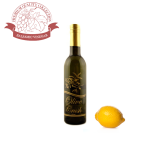 This is genuine Balsamic Vinegar of Modena, with Whole Fruit Tangerine essence added. The blend of 12 and 18 year Balsamic, results in a lower acid level, offset by the tart citrus flavor. 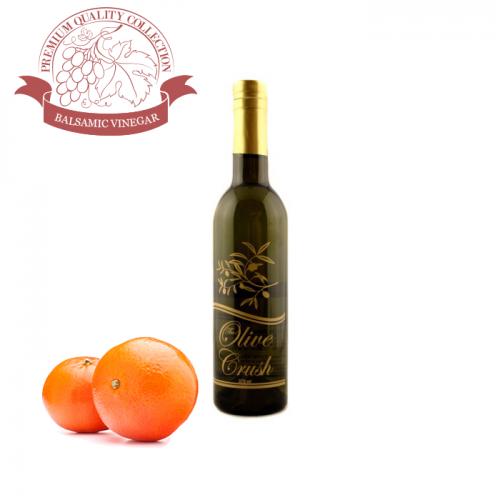 Tip: Vegetables, spring mix, and salad greens will taste great when dressed with Tangerine Balsamic. Paired with Orange and Lemon Olive Oils, you get a salad dressing combo that is spectacular. It makes a very tasty glaze for baked salmon, and gives grilled chicken a sweet-sour zing. 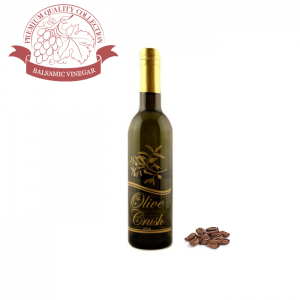 This Balsamic Vinegar is amazingly complex, with layers of authentic espresso and dark roasted coffee. 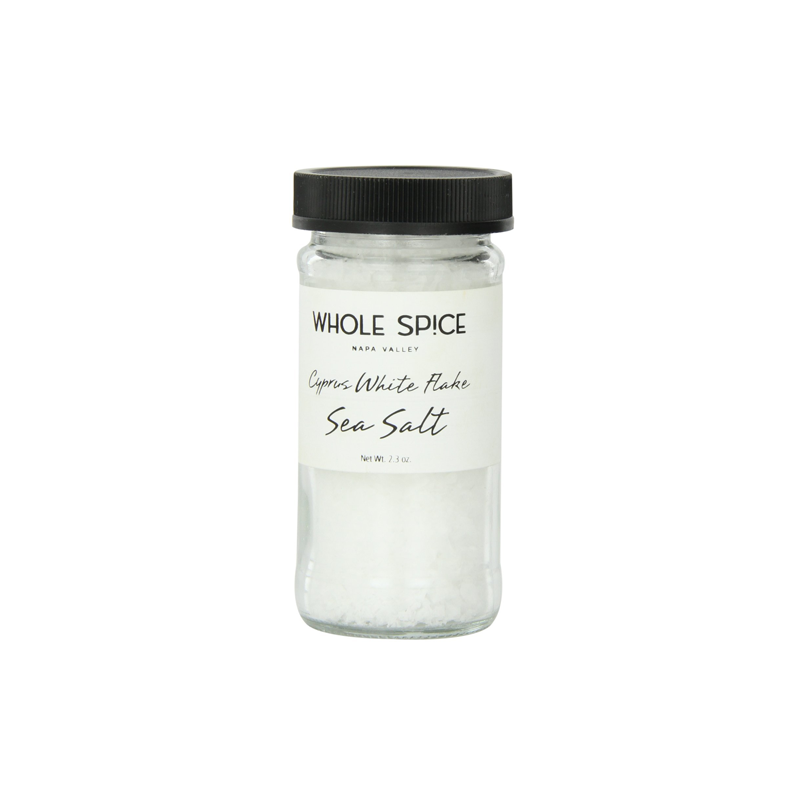 Tip: It makes a fantastic glaze or bbq base for pork, beef or chicken. Add a shot to an “affogatto float”, which calls for a tall mug of vanilla gelato scoops covered with coffee. 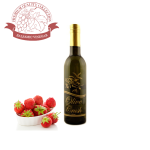 This White Balsamic is clean, crisp and very tart and boasts a lovely deep, rose blush. 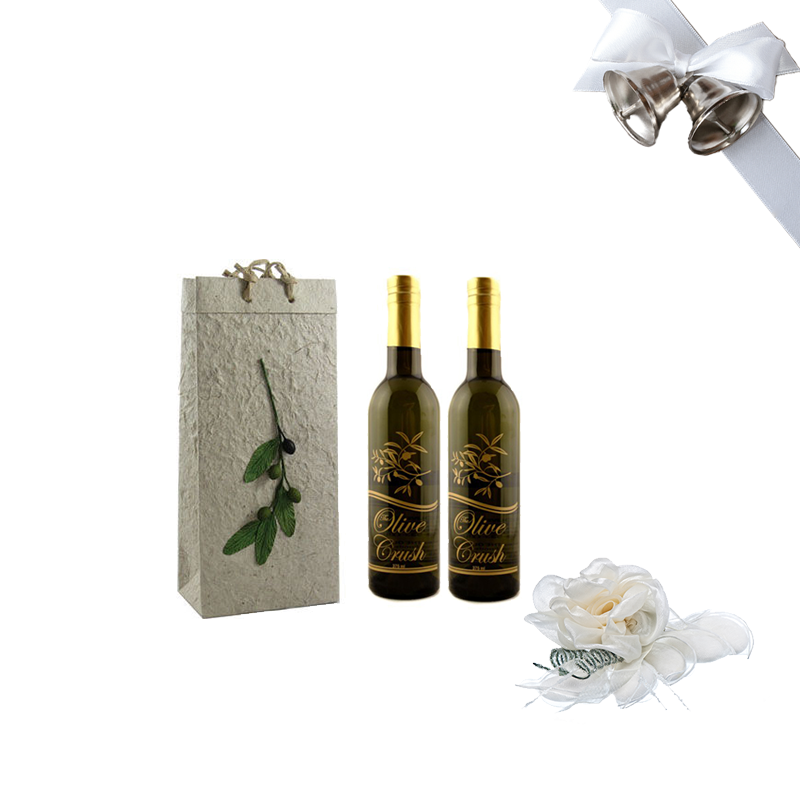 It has an amazingly fruity, complex bouquet that shines in a multitude of culinary applications. 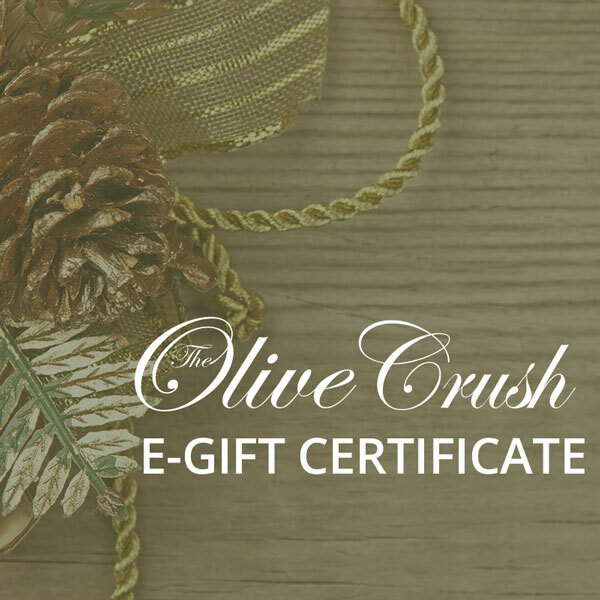 Tip: Use to dress fruit or vegetable salads, as a marinade, a glaze for poultry, with gelatin for a delicious fruit aspic or even in a mixed drink! 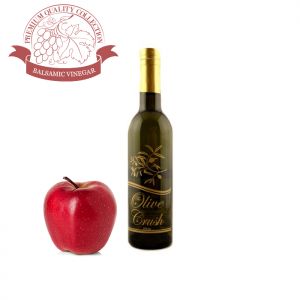 Imported from Modena, Italy, this red apple balsamic has an enticing aroma and a delicate, sweet apple flavor. 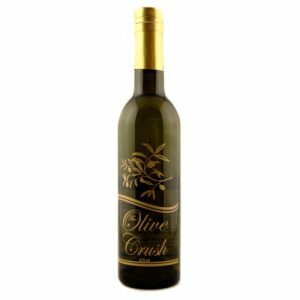 It is made by blending apple cider with concentrated apple must, and carefully aging the mixture until it attains maximum flavor. Tip: This balsamic adds a refreshing lift to salads, sauces, chutneys and vegetables. It is also amazing drizzled on pork, chicken and fish. 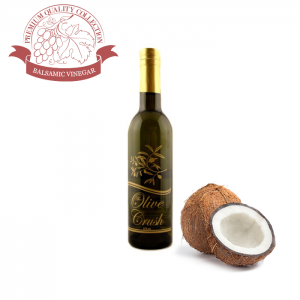 One of the most interesting and pleasant white balsamic vinegars we carry, our Coconut White Balsamic is an ideal accompaniment to tropical dishes. 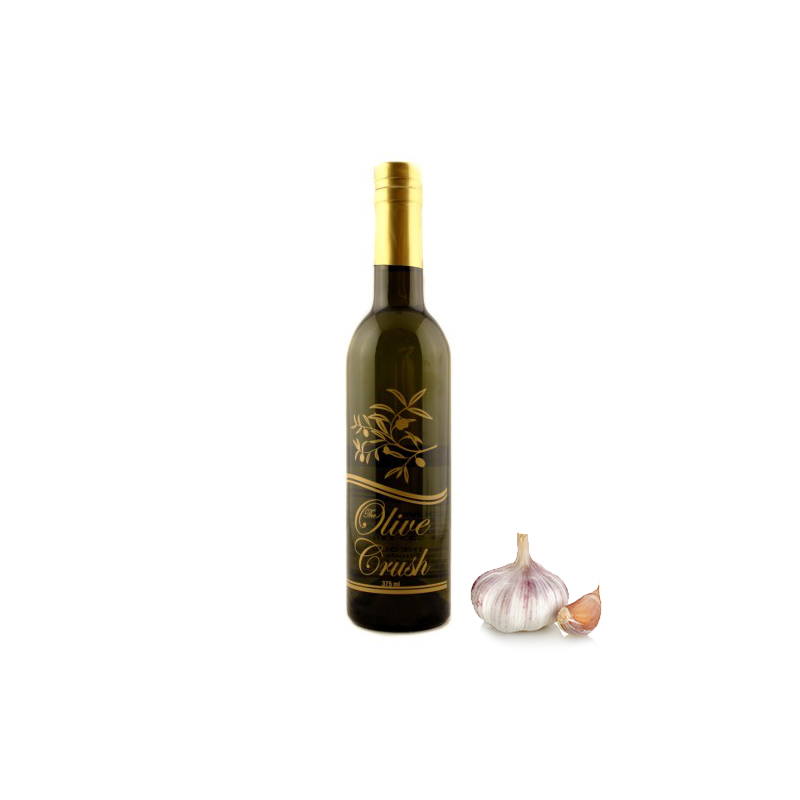 It will shine on its own or paired with our mild to medium flavored EVOO’s. Tip: A tropical delight! 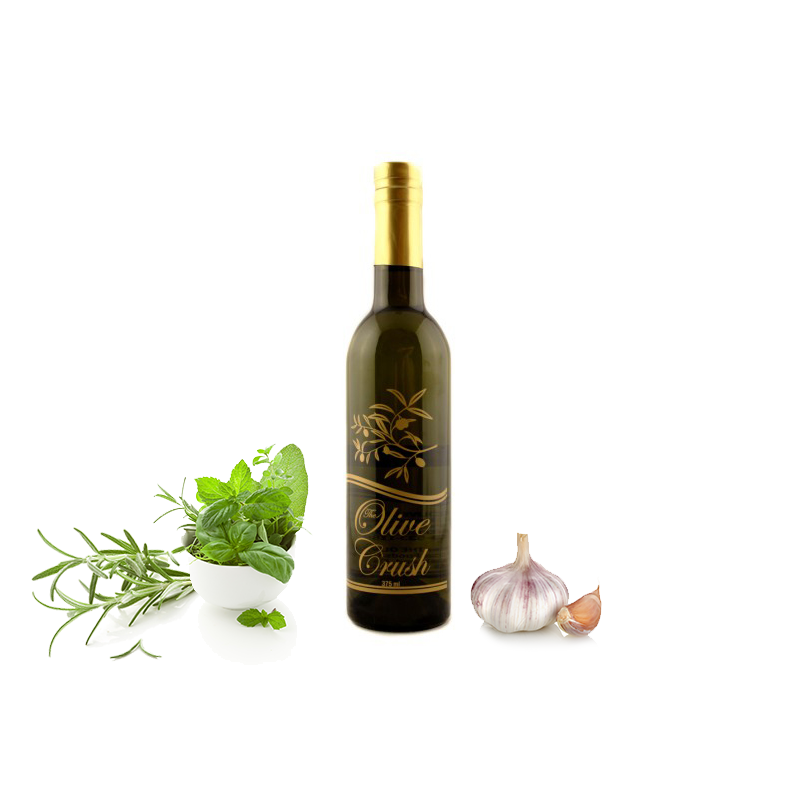 Combine with Persian Lime Olive Oil and sea salt as a marinade for seafood and chicken. Use it with Jerk Seasoning and pineapple juice to marinate baked/grilled chicken to delight your palate.